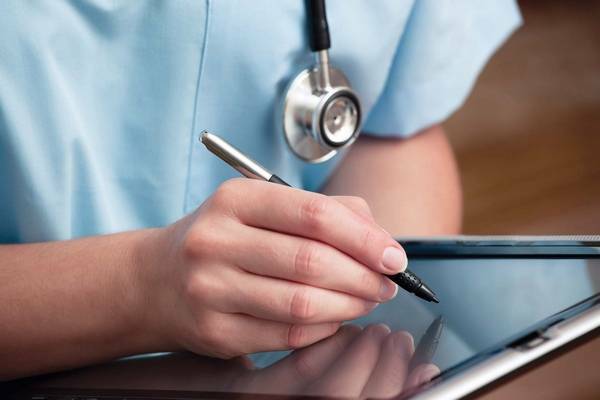 HHS released on Monday two proposed rules that requires insurers to provide electronic health records to patients at no cost for certain plans by 2020. In two long-anticipated rules, the CMS and the Office of the National Coordinator for Health Information Technology proposed requiring healthcare providers and insurers to implement open data sharing technology to ensure data can move from one plan to another. It will require insurers on Medicare Advantage, Medicaid, Children's Health Insurance Program and Affordable Care Act plans to provide enrollees with immediate access to medical claims and other information by 2020.